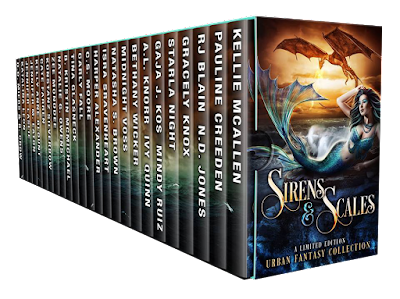 From the darkest skies to the deepest seas, dive into a breathtaking collision of mermaids, dragons, sirens, and more in SIRENS & SCALES, a unique Urban Fantasy and Paranormal Romance Collection! Your travels through these stories of dazzling ocean tides and the dizzying reaches of the heavens will leave you breathless. Join dragon shifters and mer-creatures for an experience of salty seafaring adventures and magnificent airborne enterprises where sky meets sea, love meets its match, and imagination has no end. With 26 full-length stories of enchanting fiction, you’ll learn the secrets of Atlantis, soar to uncharted peaks, and discover creatures of wing and fin and those who love them. 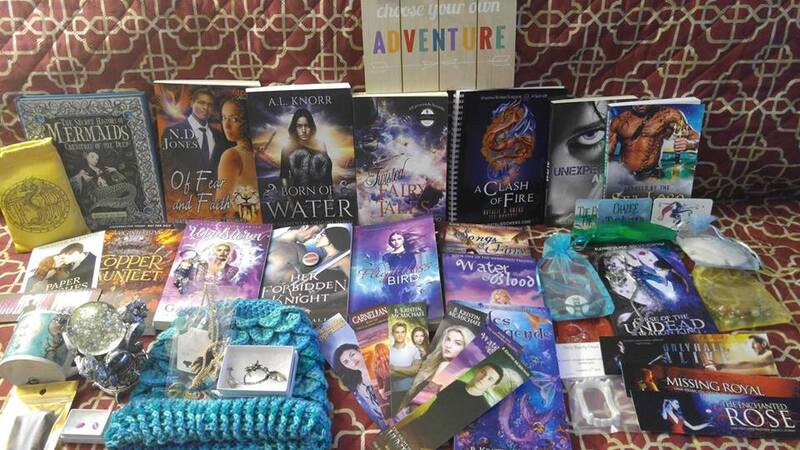 Ready to set sail and catch the tide before your chance for adventure is lost forever? Then order this collection of BRAND NEW and EXCLUSIVE material from your favorite USA Today and award-winning authors before it’s gone for good! Kidnapped from the sea by a fierce dragon, Aria must help her fellow mermaids escape before it’s too late. Mermaids can be cruel creatures. Bailey has always known and kept his head down to go with the flow. Today he’s not. The world against dragons. One girl against the world. Things can’t get any worse than being snatched by a dragon, until Anna is dropped into a bloodthirsty battle for the Draconic crown. Save the eggs, save the world. Fighting to save a family of dragons from evil mages? Easy. When disaster strikes, Meriya must decide whether to stay on land or return to the sea. When an astrological event opens up the seams of the universe, paranormal entities swarm the town of Saint’s Grove, some for noble reasons, others with evil intent. What would you do if you had a hunt a giant killer dragon in the haunted woods of The Suicide Forest? Hunted for her present. Haunted by her past. The tide has come in. And it’s come to collect. Mira is a mermaid on a mission. Evil is in the Heart of the Ocean. 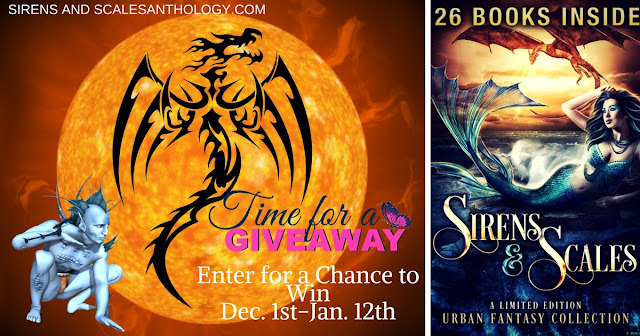 Myths come alive in the Shapeshifter Sagas. Their love is forbidden. But only she can save his race. Tainted by Death, Cursed by Life! Doesn’t every girl dream of having two protective dragons of her own? Four shipwrecked divers, one mermaid princess who longs for the freedom to choose – or not. She belongs to two races—and both of them want her dead. Wanting out of the Merworld is impossible, but that doesn’t stop two friends from trying. 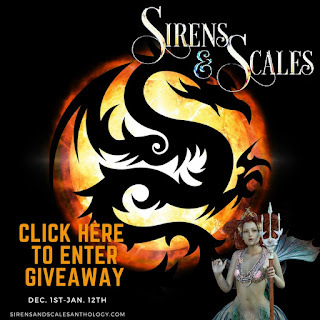 Thank you so much for your support of Sirens & Scales! Thank you so much for hosting us, and for sharing the news about the boxed set. We appreciate it! Thanks so much for sharing! We really appreciate it!